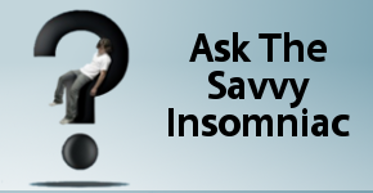 A friend recently called to talk about insomnia. Her problem, she said, was that she couldn’t sleep past 3 a.m. Her doctor recommended taking melatonin and she wanted to know what I thought of this advice. 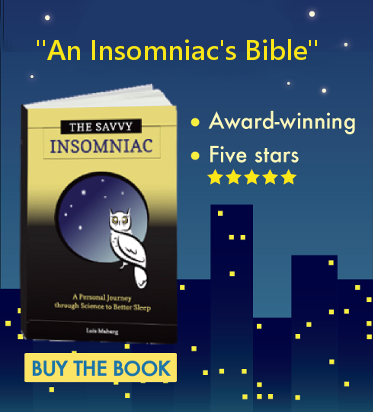 If you’ve got the type of insomnia where you wake up too early or too frequently (sleep maintenance insomnia), you may be interested in this update.